Ready for immediate occupation, Craneshaw House presents an unmissable opportunity to invest in the West London commuter hub of Hounslow. 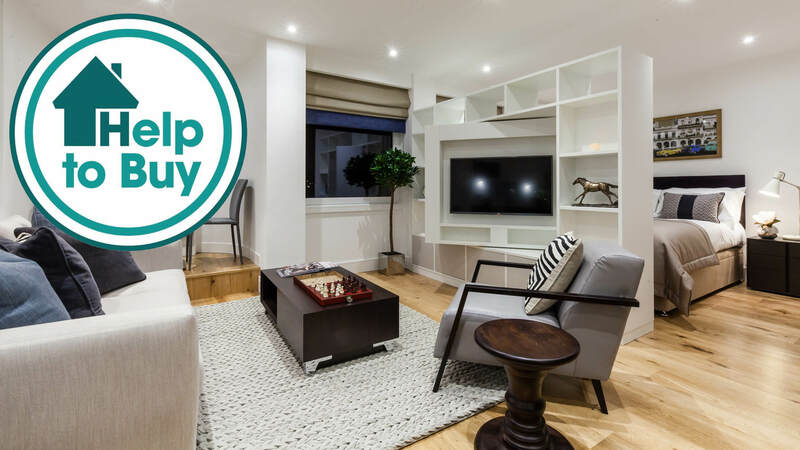 Choose from an assortment of studio, one and two bedroom apartments, located just 50m from Hounslow Town Centre’s pedestrianised high street and its principal shopping destination, the Treaty Centre. Fitted with Galliard’s staple specifications, high-tech facilities and stylish interiors, a property here is the ideal first home for a commuting young professional or a rewarding Buy-to-Let purchase for an ambitious investor. 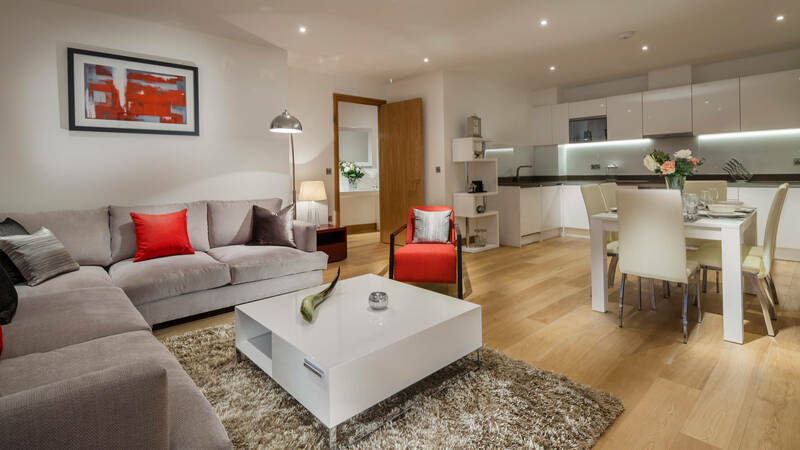 Situated just an eight minute walk from Piccadilly line services at Hounslow Central station, residents have a direct route to Heathrow Airport or Central London. Hounslow boasts a multitude of qualities which makes it an appealing destination for first-time buyers and investors alike. With fantastic travel connections and a thriving corporate district, Hounslow’s appeal is on the rise for aspiring businesses; especially as various major headquarters, such as the distinguished financial company, GE, and pharmaceutical business, GlaxoSmithKline, are based here. Families and first-time buyers are allured by the district’s regeneration projects, including the high street’s major renovation scheme, which started in 2013, and is due to continue with further plans to enhance the public spaces within Hounslow’s thriving town centre. Sitting within Zone 4, Hounslow Central Tube station offers services to Heathrow Airport and Central London via the Piccadilly line; accessible in an easy eight minute walk from Craneshaw House. Hounslow’s mainline station is also roughly a 10 minute walk from the development and offers a direct service to Waterloo station in less than 40 minutes. Residents can also look forward to the anticipated Crossrail service set to be introduced in the neighbouring town’s Hayes & Harlington station, providing an alternative route into London’s booming business hubs.